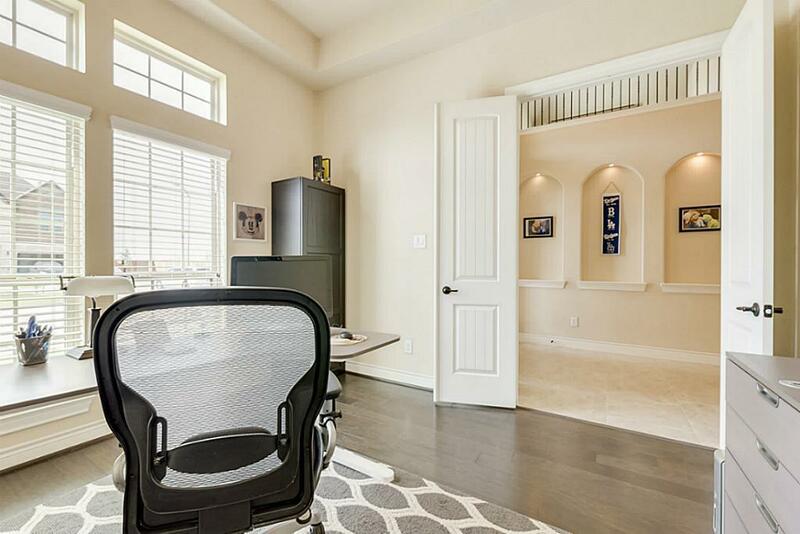 Enjoy a beautiful home in pristine condition that comes with all the upgrades and you don't have to endure the long building process - just move right in! 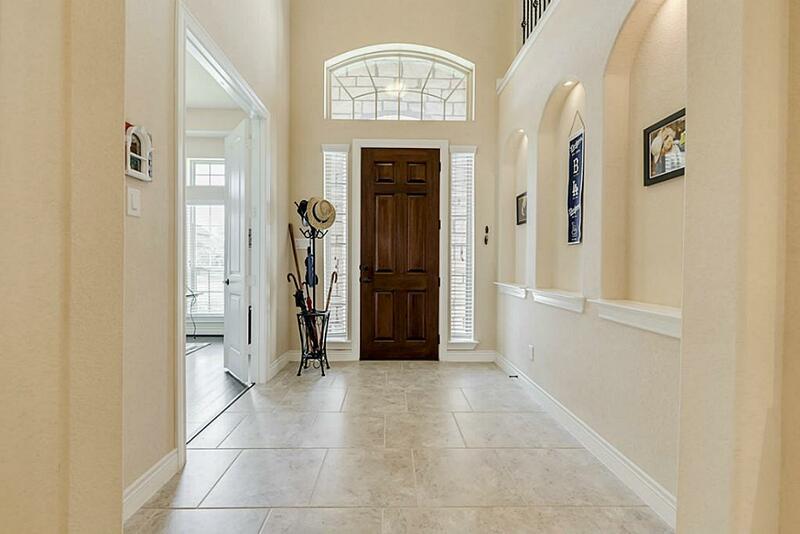 Ideally located at the end of the culdesac with privacy yard on the front and side. Enjoy the convenience of being just a few turns away from the community center and pool. 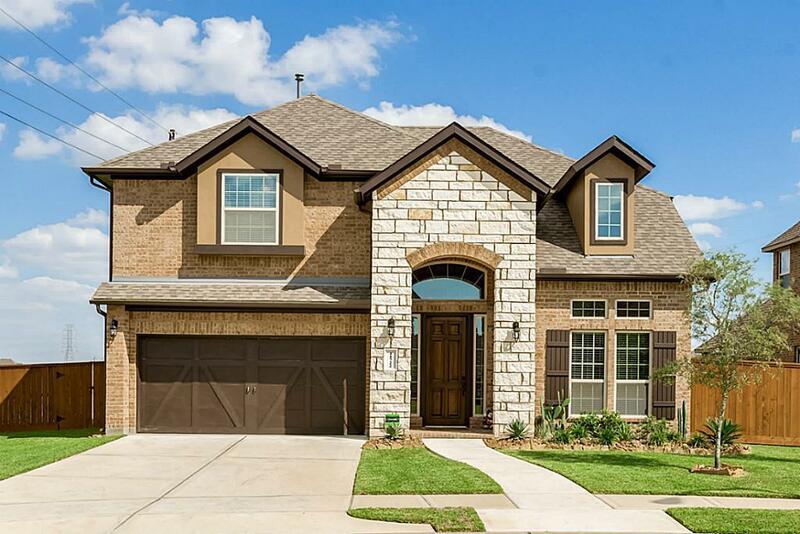 This home features white 42" white cabinets in the kitchen, upgraded granite, upgraded stainless steel appliances, double ovens, a reverse osmosis water system, 5" baseboards, tall 8 ft doors, a sprinkler system, and a Texas sized covered patio. 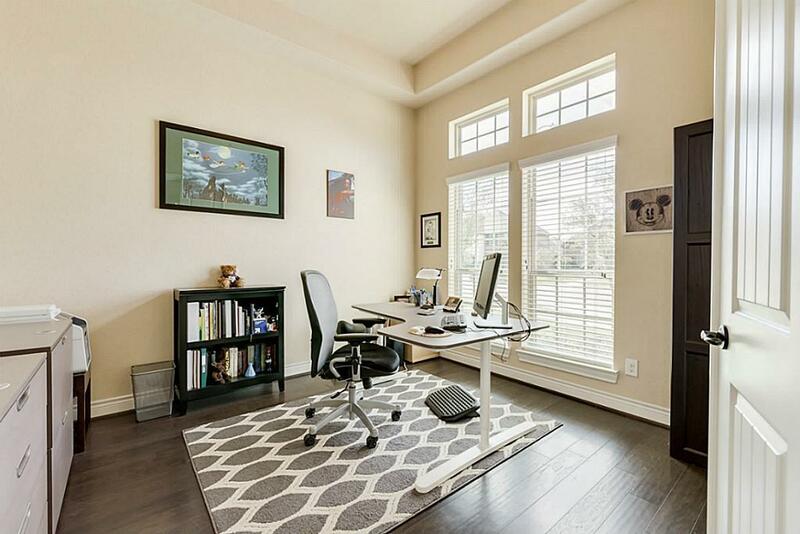 Study has wood floors and could be converted to a formal dining room. Master en-suite bath features a frameless glass shower and walk in closet. You will not want to miss seeing this barely lived in home!